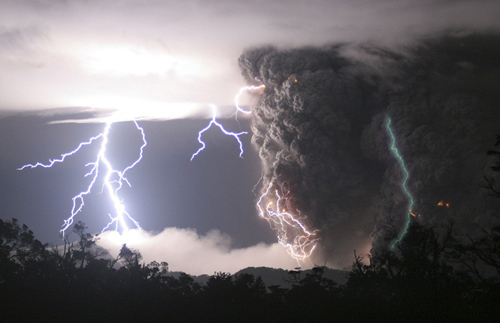 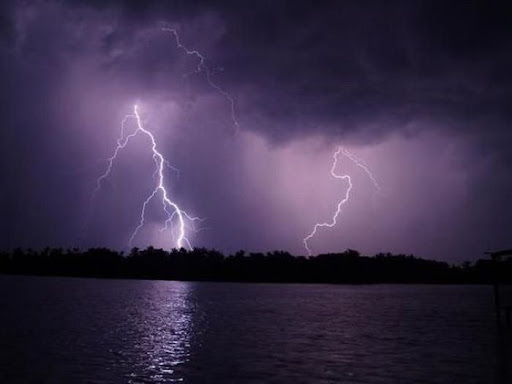 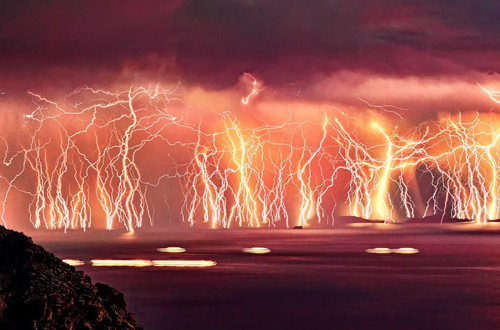 According to Amusingplanet.com, the Catatumbo Lightning is one of the coolest natural phenomenon on earth. 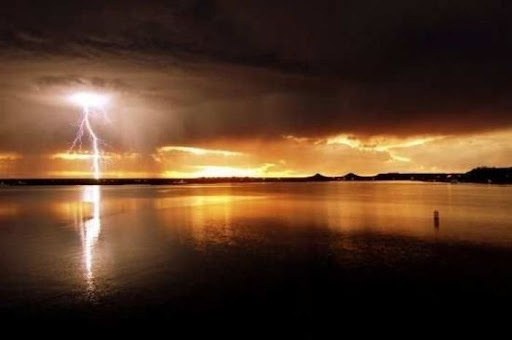 It occurs strictly in an area located over the mouth of Venezuela’s Catatumbo River where it empties into Lake Maracaibo. 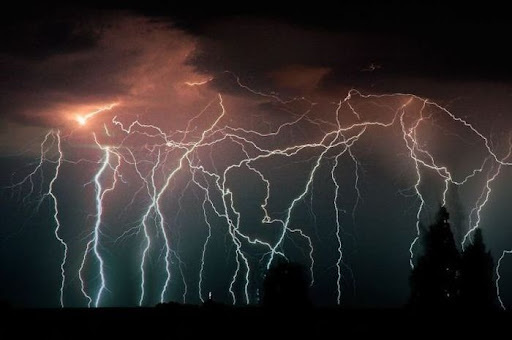 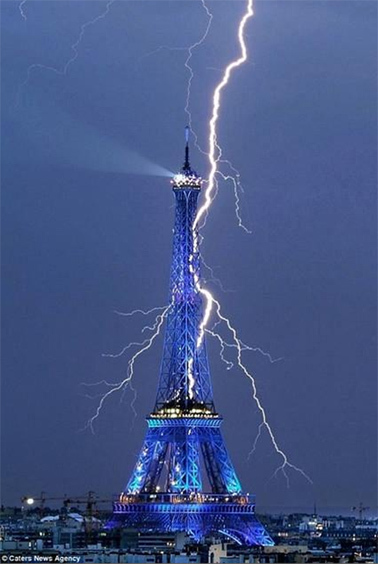 Over this relatively small area powerful flashes of lightening more than 5 km in height strike at surprising frequency – during 140 to 160 nights a year, 10 hours per day and up to 280 times per hour. 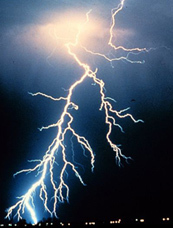 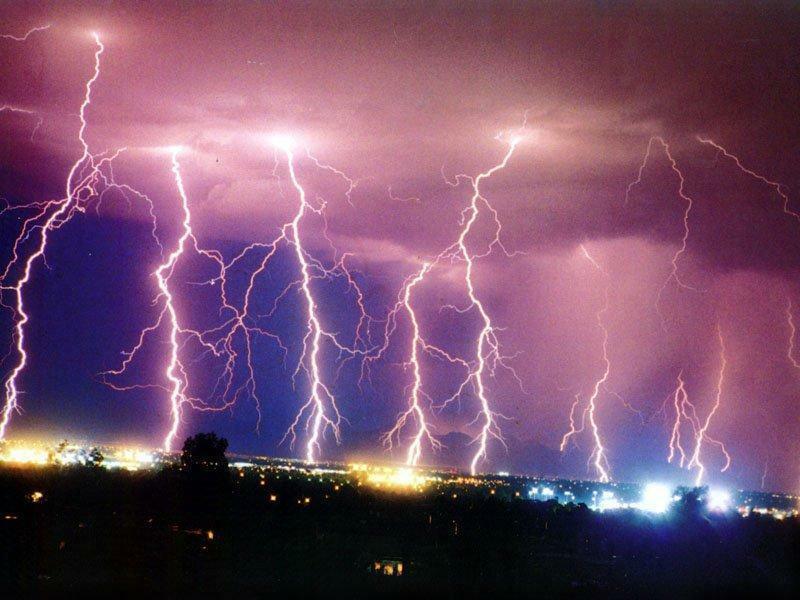 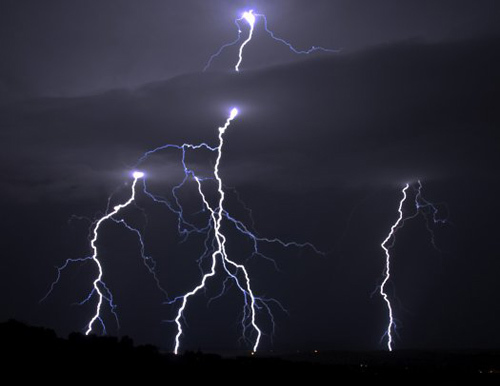 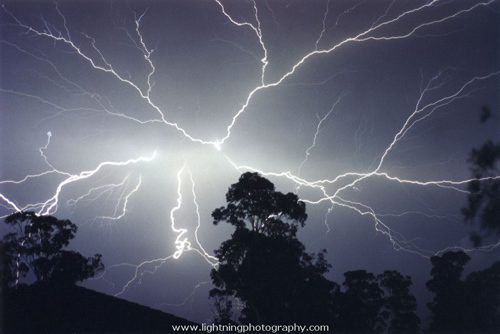 Theories abound as to why the lightning is concentrated in one area all the time. 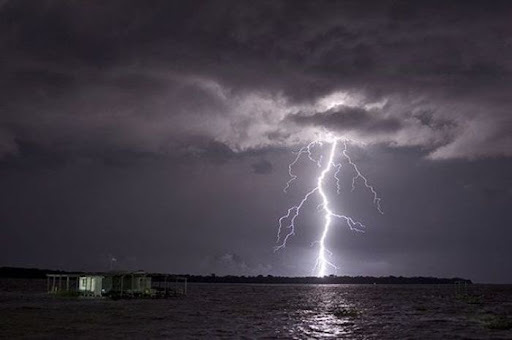 Some scientists say that the geological features around the Catatumbo River basin contribute to a constant low-pressure system. 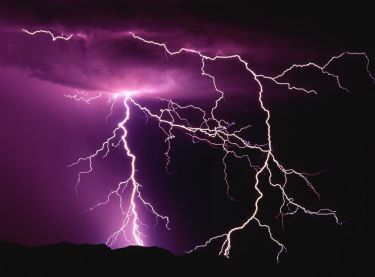 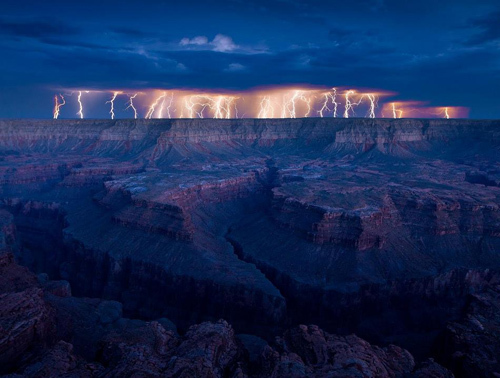 That would explain why the lightning hasn’t stopped for more that a few months at a time for thousands of years. 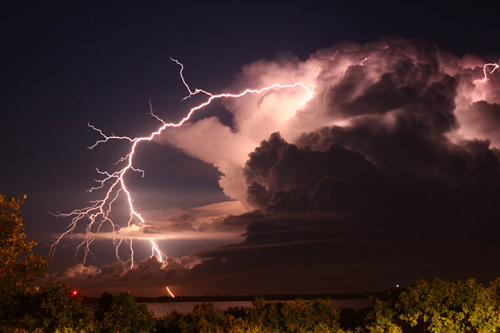 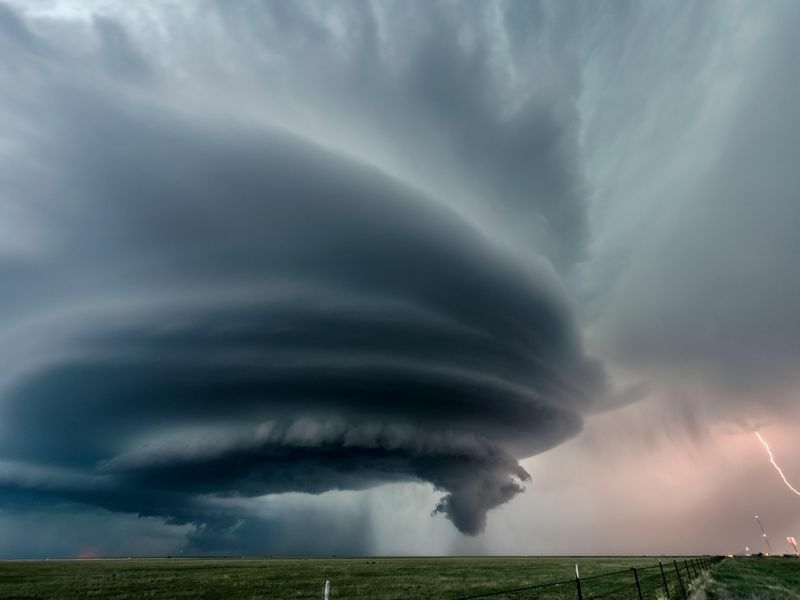 Stormchaser.ca writes the frequent, powerful flashes of lightning over this relatively small area are considered by some to be the world’s largest single generator of tropospheric ozone.